Cryolipolysis: How to lose fat without surgery? Cryolipolysis is a non-invasive, non-aggressive medical treatment that consists of freezing fatty adipose tissue to reduce certain areas that we do not like, such as the area of ​​the cartridge belts, the abdomen area, the inner side of the knees or the area around the knees. arms. When the patient arrives the first thing is to take measures, take pictures and see exactly the area we want to treat. The patient has to stand up, we paint and then we put some membranes to protect the skin and we have several terminals according to the area we want to treat. 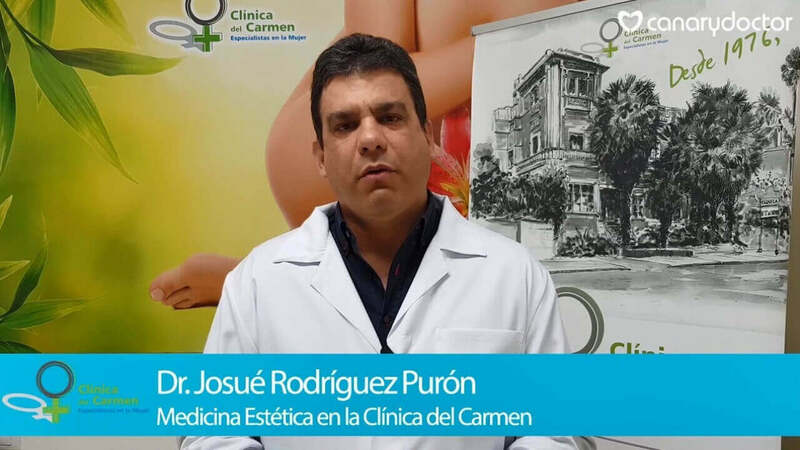 We can try from the area of ​​the abdomen that is the most requested to areas such as for example the jowls or the rolls that are formed to menopausal women and that are very good. The rest can be done in all body areas. What requirements must the patient have? First of all, we make a medical history to rule out that the patient can access such treatment because there are patients in whom we should not do it because there are autoimmune diseases, history of heart attacks, diseases such as globulinemias or when there is a lot of weight retention or overweight because in In that case we recommend more to do a treatment to lose weight. With the treatment you do not lose weight but you treat localized fat that is not lost despite dieting or sports. 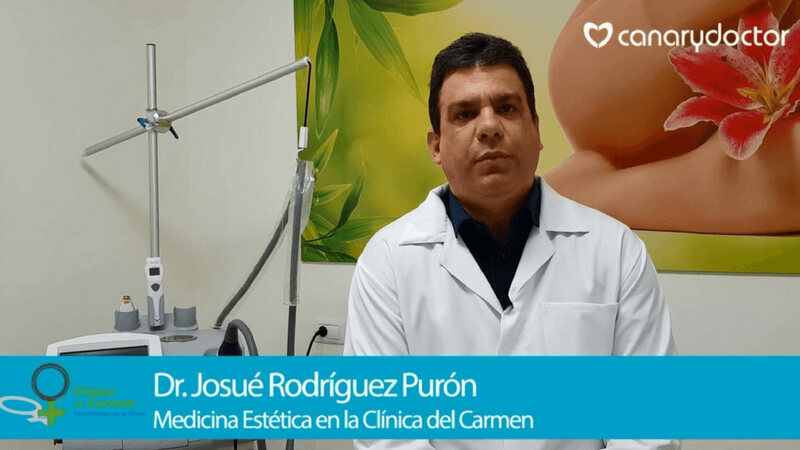 Do you want to know more about how to lose fat without surgery with Dr. Ana Jiménez Flórez? 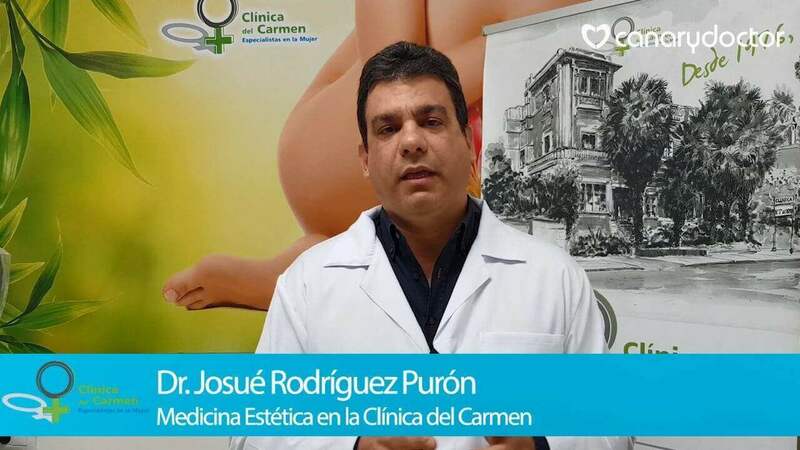 What advantages has ithe criolipólisis in reference with other systems of elimination of fat? For years it has been fighting against fat and cellulite. This treatment is not aggressive the patient is 90 minutes under the cold to a freezing of less than 9 degrees Celsius and this makes that after the treatment with shock waves that is a device that helps to dissolve that fat and that is eliminated faster Through the lymphatic tissue the patient can dress and go to work. In this way, you do not have to take painkillers or rest and you can make your usual life. When will the results be visible? The results usually begin to be seen per month therefore the patient is recommended one and maximum two sessions. To do this, we take measures and we recommend you come to the month to compare exactly what is the loss both in terms of measurements and photography and there we do a second session. The greater result we see it to the third or fourth month and if the fat has been destroyed this does not have to return to appear in spite of the fact that the patient has gained weight. 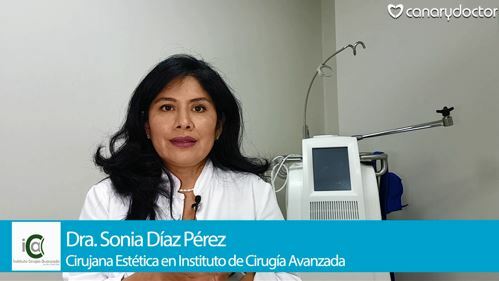 Would you like to know more about cryolipolysis in Ana Jiménez Dermatological Clinic? How long do the results of this treatment last? The duration is to leave the patient molded unless it has other adversities of life and may arise. In principle it is to stay in the shape and centimeters that you have been recommended to lose. Dr. Ana Jiménez Flórez, cosmetic dermatologist and director of the Ana Jiménez Dermatology Clinic in Tenerife. Facial rejuvenation with botulinum toxin: What is it used for?